Across the US, school budgets are tightening and music programs, often the first asked to compromise in the name of a balanced budget, face a seemingly grim future. Monetary restrictions combined with an increasing focus on test scores have led to heavy cuts in school music programs. In many cases, communities and teachers untrained in advocacy are helpless in the face of the school board, with no one willing and comfortable to speak up on their behalf. In Advocate for Music! 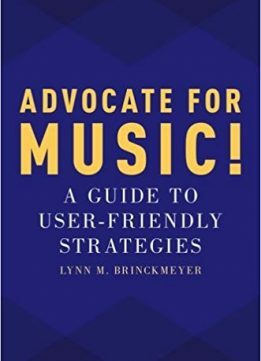 : A Guide to User-Friendly Strategies, Lynn M. Brinckmeyer, respected educator and past president for the National Association for Music Education, provides a manual for music teachers motivated to advocate but lacking the experience, resources, or time to acquire the skills to do so effectively. 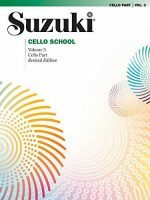 It will serve as a toolkit for advocating, and also for sharing resources, strategies and ideas useful for educating everyone - from community members to political representatives - about the immediate and long-term benefits of music education. In Advocate for Music!, Brinckmeyer draws on a lifetime of arts advocacy to provide answers to the questions so many teachers have but are afraid - or simply too busy - to ask. A simple, hands-on guidebook for becoming an effective advocate for the arts, Advocate for Music! is structured around six key questions: what is advocacy? Why focus on it? Who should do it? How does one do it? Where should we advocate? And when should we advocate? Readers will have access to step-by-step guidelines and strategies on how to engage others, and themselves, in a variety of levels of advocacy activities. In addition to granting access to compelling research projects, the book will provide models of letters, webinars, research findings, printed documents, websites and contact information useful for communicating with local, state and national decision makers. Working in an informal, hands-on manner, Brinckmeyer lays out advice on who to work with and what to do: providing concrete examples of advocacy tactics from ideas on how to cooperate with the gym teacher to a sample speech for the holiday concert. 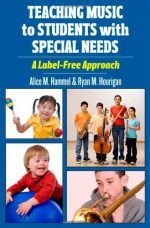 As she walks the reader through the a myriad of real-life examples and practical answers to her central questions, Brinckmeyer shows that every educator, parent, family member, and administrator can and should be engaged in advocating to maintain, and support, the right for today's children and adolescents to have access to high quality music education. Advocate for Music! 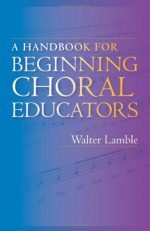 is an important book not only for all pre-service and inservice music teachers, but aso for state MEA leaders and staff, administrators, parents, community members, and all those involved with arts or education associations.